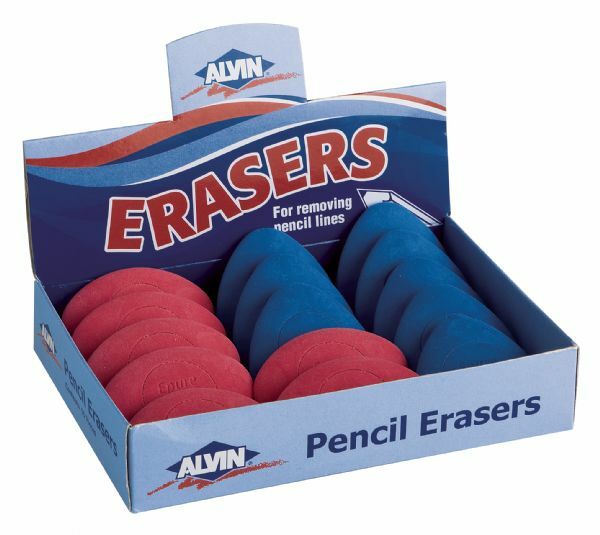 Ergonomically designed flexible plastic erasers. 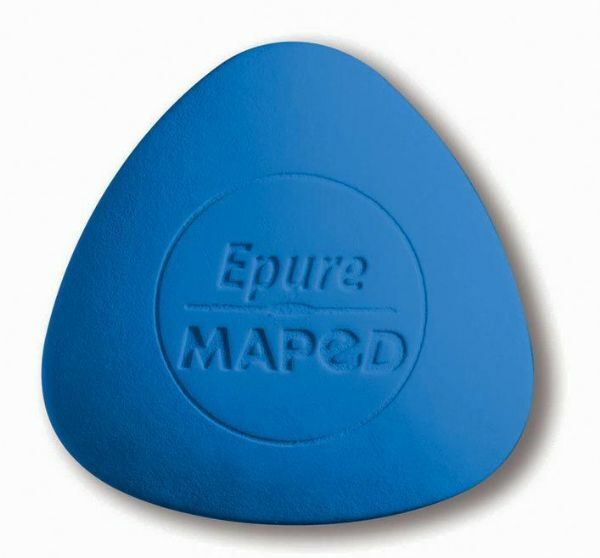 * Phthalate PVC and latex-free. * Contents: 7 pink oval 8 blue triangular.